Mercedes-Benz has been voted as the Best Fleet Dealer Network for aftersales support in 2017 at the Experteye awards. 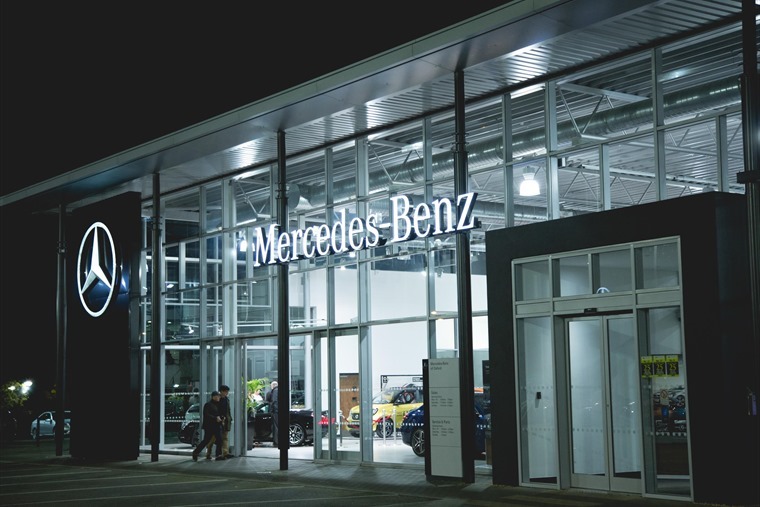 It is the second time Mercedes-Benz has topped the category for providing the best service to fleet drivers when it comes to vehicle maintenance. The data was drawn from Touchpoint, Experteye’s driver satisfaction survey which requests driver feedback after key events such as vehicle delivery, servicing, tyre replacement, windscreen and glass repair and replacement, vehicle breakdown, use of pool vehicles and when a driver suffers an accident. The Experteye awards cover eight different fleet and automotive award categories in total. 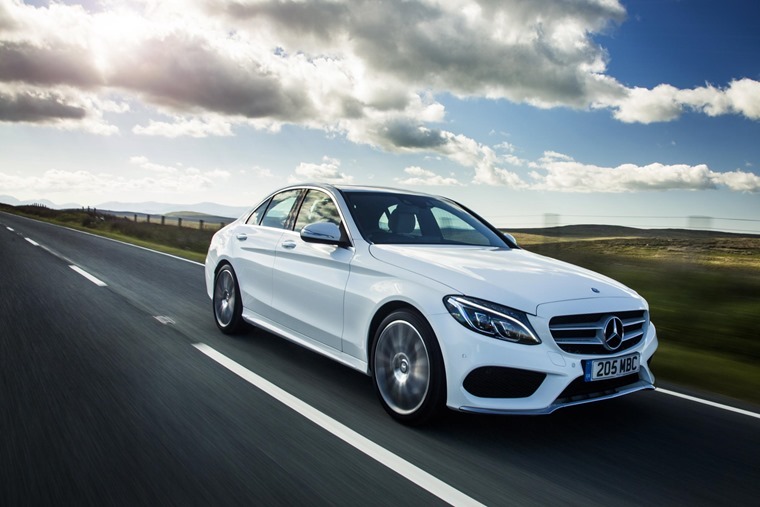 Mercedes-Benz won its accolade based on feedback drawn from over 60,000 drivers of leased vehicles during 2016.